Founded in 1989 by Arnie Mierins Sr., Elite BMW has been serving Ottawa and the Outaouais region with pride and dedication ever since. 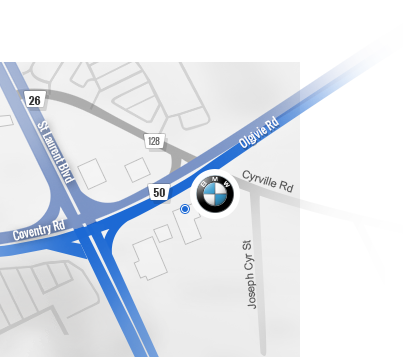 Focusing first and foremost on customer service and satisfaction, we have grown to become Ottawa’s premier BMW retail location. 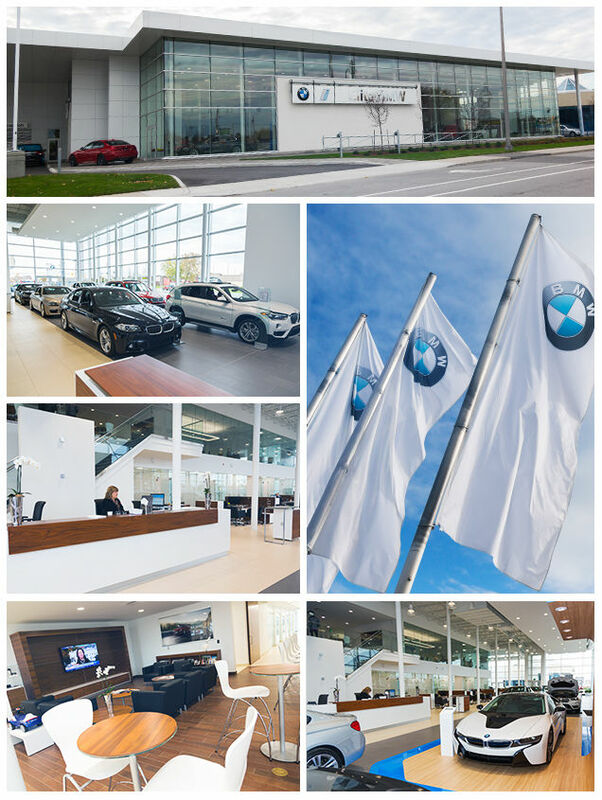 Since opening its doors over 25 years ago, Elite BMW has evolved several times, adapting to changing technologies and ever-increasing business. January 2015 will see the beginning of yet another major transformation with the construction of a brand new, state-of-the-art facility scheduled to begin at our present location, with an estimated completion date of early 2016. We are very excited about this new venture! At Elite BMW, we have an extensive inventory of brand-new, high-performance BMW models for the driving enthusiast. We also offer the ultimate in safety, performance, and value with quality Pre-Owned Certified Series® BMW vehicles. Our team of enthusiastic, knowledgeable, and professional sales representatives will take the time to understand your needs and explain all the exciting new features exclusive to BMW’s current vehicle lineup. Our Service and Parts departments are staffed with trained and certified technicians, advisors, and parts specialists who are well qualified to perform any of your service, repair, or maintenance needs, using only Genuine BMW Parts and Accessories. We invite you to visit our dealership and meet our professional team, proudly able to serve you in English, French, Spanish, Arabic, German, Chinese, and Russian. While waiting for your vehicle, relax in our customer lounge, take advantage of our HD TV and access to free Wi-Fi, or relax and read the paper or browse through magazines and enjoy the complimentary refreshments and pastries. At Elite BMW, our only goal is to provide you with a level of customer service that will exceed your expectations. If you have any questions, or would like more information on any one of the services offered by Elite BMW, do not hesitate to contact us at 1 855 728-4019 or by using our online contact form.